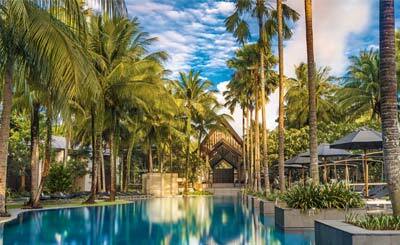 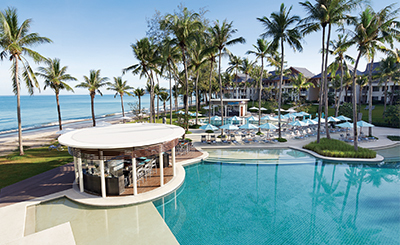 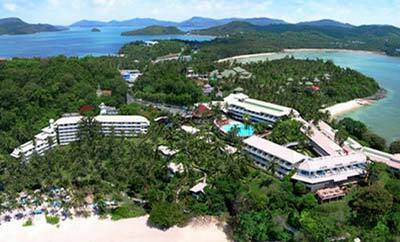 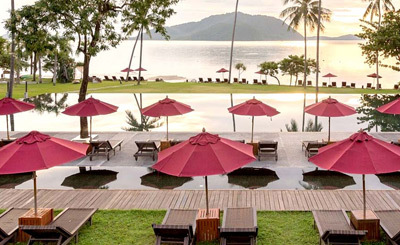 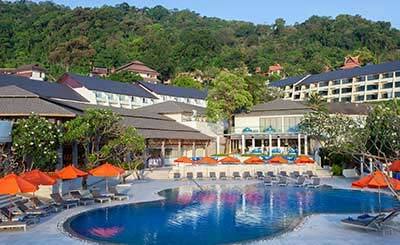 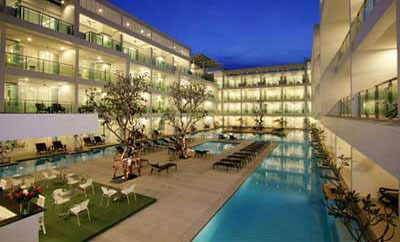 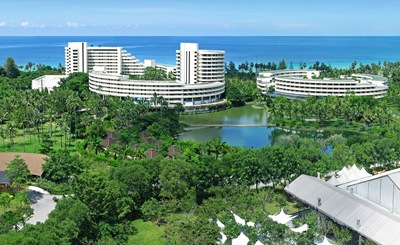 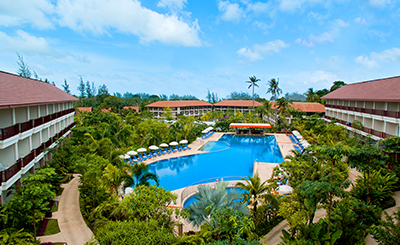 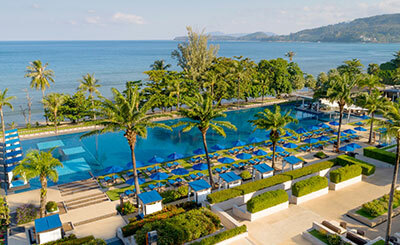 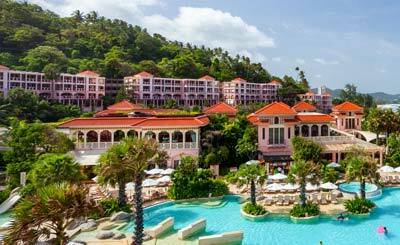 Hyatt Regency Phuket Resort is situated up a steep hillside overlooking Kamala Bay at the southern tip of Kamala Beach. 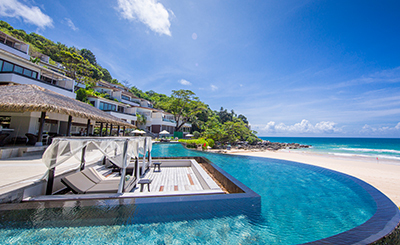 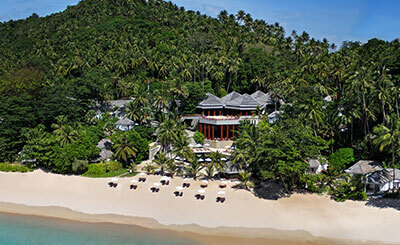 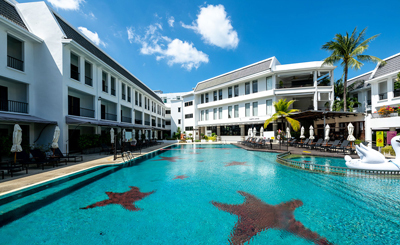 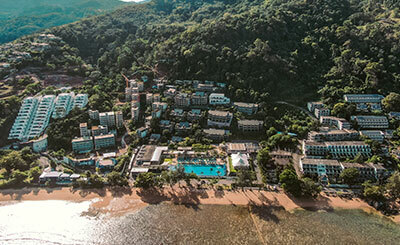 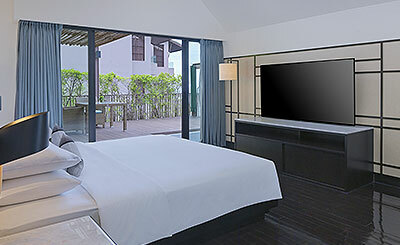 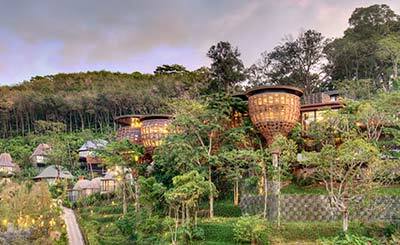 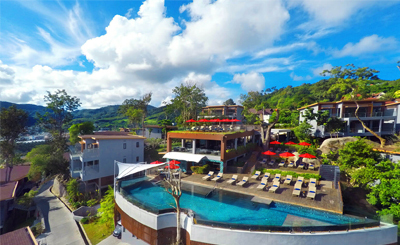 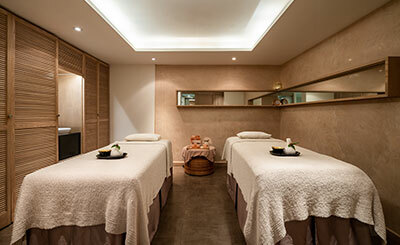 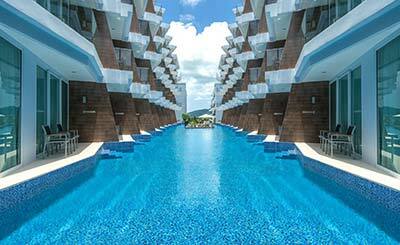 Nestled in the quiet Kamala Cove with dedicated room types to create memorable experiences. 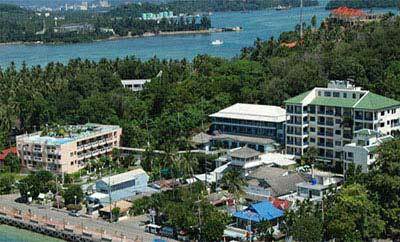 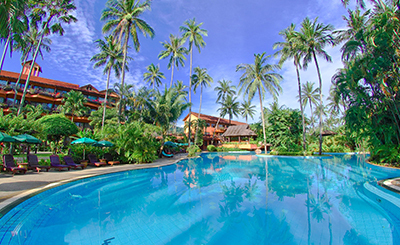 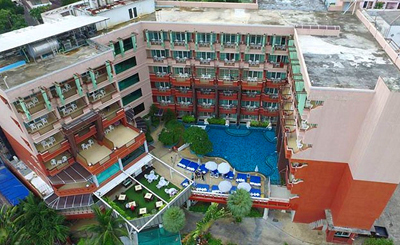 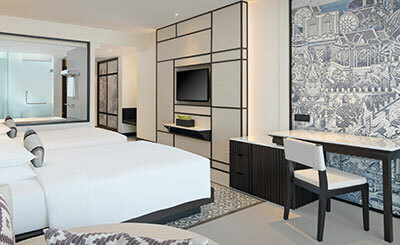 201 rooms are larger in comparison to many of the Phuket hotel rooms available. 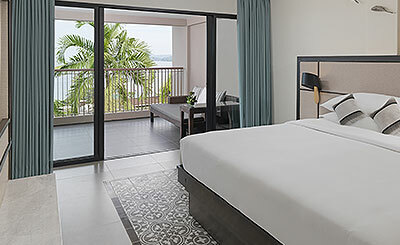 Most of rooms offer unobstructed panoramic views of the Andaman Sea with its spectacular tropical sunsets. 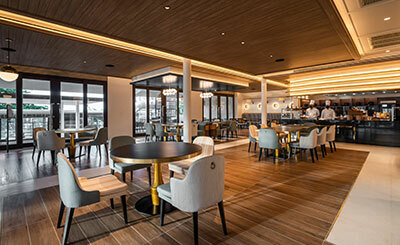 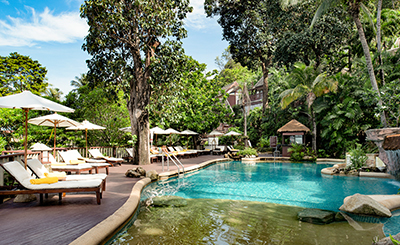 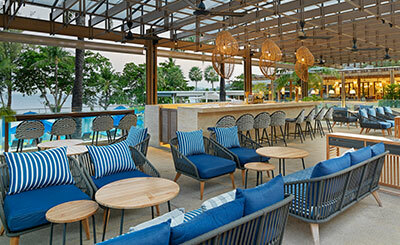 Pool Bar: Relaxing with a homemade Thai iced tea or sipping on an exotic cocktail. 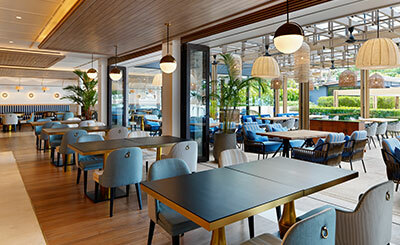 Sunset Grill: Offers carefully selected meat, the freshest local seafood and market-fresh vegetables are grilled to perfection on the open-air grill.